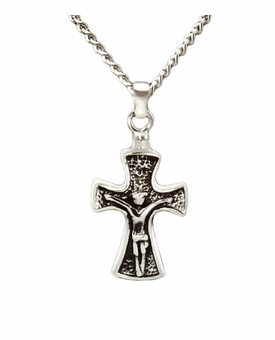 This Crucifix Sterling Silver Necklace is the perfect symbol of remembrance for a loved one. A trace amount of cremains can be stored inside the pendant so that you may carry it wherever you go. 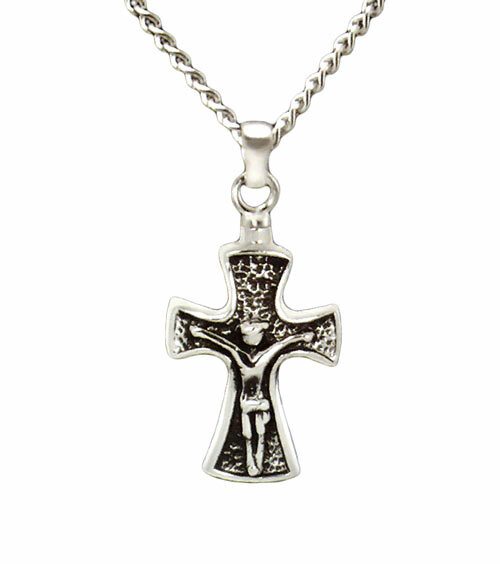 Our sterling silver necklaces are all .925 and includes a rhodium plated 22-inch stainless steel chain. Comes in a velvet gift box.